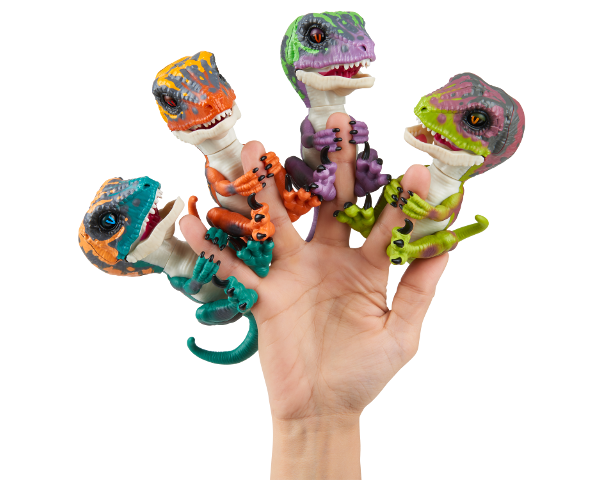 Untamed Raptors are here!!! Want to pull a prank on your siblings? Check out the hilarious prank done by TheNewAdamb99 on his little brother below. Definitely worth checking out!